Graphtec’s instrumentation division has been in business for 60 years starting off as Watanabe Instruments in 1949. Graphtec supports data recorder and logging needs for industrial, agricultural, medical, electrical equipment manufacturers and R&D labs and environment. From vehicle performance measurements to bake-chamber temperature inspection needs, Graphtec’s comprehensive data recording units carry enhanced portability and performance form factors to meet the ever increasing quality measurement’s market. 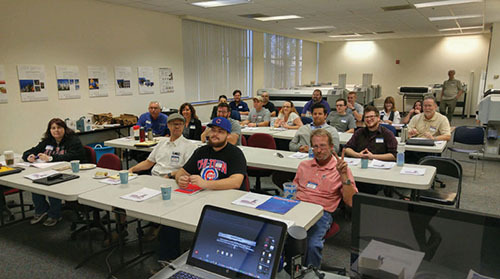 Graphtec produces plotters, vinyl cutters, intuitive design software, scanners, thermal transfer label printers, intelligent recording instruments, and data acquisition systems. Recognized as a technological leader, Graphtec has engineering, manufacturing, distribution, and service operations in Japan and the United States of America. 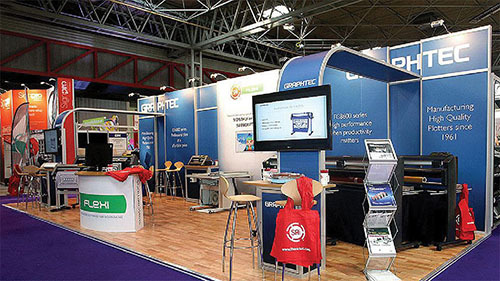 In addition, Graphtec products are sold and serviced via business partners and distributors worldwide. Graphtec proudly acknowledges its standing as a world leader in cutting technology and is committed to further enhancing its competitive strengths, product features, performance, and drive for excellence. 1949　Founded as Watanabe Research, K.K. 1977 Developed Nis (Neo-inkless) heat transfer method. Changed name to Watanabe Sokki, K.K. 1983　Changes name to Graphtec, K.K. 1991　New HQ building is developed in City of Yokohama in Totsuka-ku. 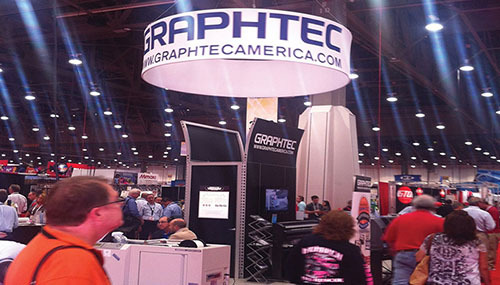 1995　Started Graphtec North America Inc. in California, United States. 2001　Developed Large-scale Color Scanner. First in Japan. 2004　Received ISO14001 Certificate Started selling consumer oriented product CraftROBO. 2005　Graphtec North America Inc. changes name to Graphtec America Inc.
2007　Merged with Dodwell BMS, Founded Ai Holdings, KK as majority share holder, Launches Graphtec Europe B.V in Holland. 2009　Split into Ai Engineering, KK and Graphtec Corp, KK. Founded Silhouette America in the state of Utah, United States. 2013　Changes Graphtec Europe B.V. into subsidiary office in Europe. 2014　Starts Industrial Label Printer Business. Founded subsidiary company, Graphtec Digital Solutions, Inc.